It takes a lot of thought to create a beautiful, productive garden, from deciding how you want your yard to look to learning which plants will grow best in your region. 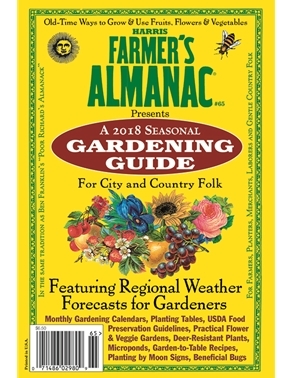 Harris Farmer's Almanac Gardening Guide is the one-stop source for all your planning, planting and growing needs. The 2018 issue is full of useful tips and down-home advice to ensure a successful season. *Discover the hottest tools on the market, designed to make outdoor chores easier, safer and more efficient. *Learn all about companion planting and take advantage of the natural relationships between plants, both good and bad. 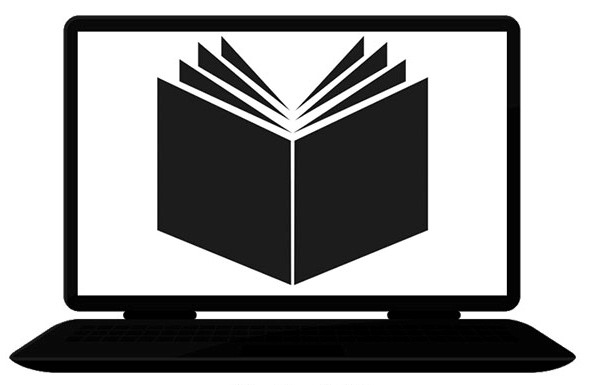 *Try our delicious, easy-to-make recipes, culled from chefs' gardens across the country. *Which beneficial weed can help alleviate everything from bee stings to toothaches to sunburn? Find out in this issue!